The bandhas are a powerful method of moving beyond the physical to the transformative practice that yoga can be. Unlock the mystery of these potent teachings by exploring the three main bandhas, or energy locks, practiced in yoga—Mula, Uddiyana and Jalandhara, as well as Maha Bandha, The Great Lock, which joins all three. Working with the bandhas heightens your awareness of your subtle body, bringing energetic support to your physical practice. As you use them to enhance your asana and pranayama practices, you'll begin to see how it's possible to direct your own energy-uplifting it when you feel depleted, or transforming excess, scattered energy into grounded vitality. By managing your subtle body in this way, you'll feel more powerful, confident and capable of creating what you want out of life. 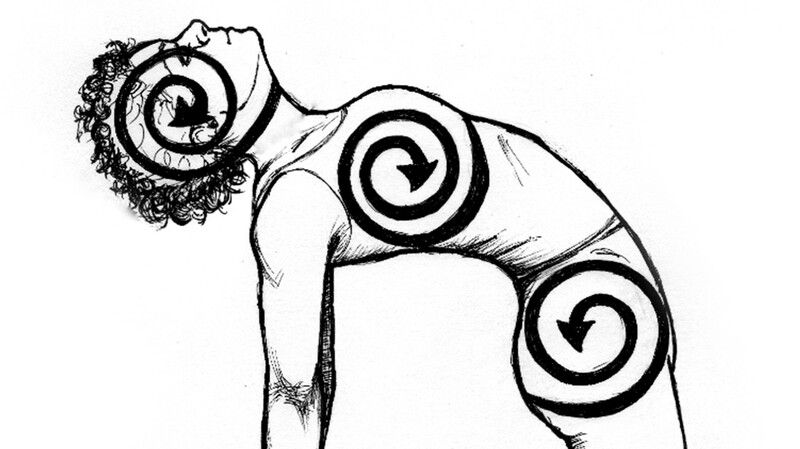 This course will explore each bandha in depth through a mixture of lecture and practice. You'll learn the anatomy, theory and proper execution of each lock, and how to apply these ancient teachings to your modern life. How and when to practice, including contraindications, will also be discussed. The course will culminate in an hour-long practice that integrates all three locks, so you can fully experience their breath-enhancing and energy-boosting effects. This course is designed for both teachers and experienced students of yoga. All yogis will gain a more profound understanding of how powerful their practice can be, while elevating and strengthening their asana practice. The course is highly recommended to teachers so they can develop their own Maha Bandha practice, and have the tools and clarity to help their students begin to understand and practice as well. Maha Bandha is a significant practice joining Mula, Uddiyana and Jalandhara Bandhas and is intended for advanced practitioners only. It is recommended that you are in good physical and mental condition and have a steady yoga practice, which includes asana, pranayama and meditation. All content, text, images and audio found within this course are created for informational purposes only and you should always seek the advice of your physician or other qualified health provider before attempting this practice should you have any medical conditions or concerns. This course is made up of ten videos organized into five chapters. Each chapter contains a mix of lecture and practice videos that will guide you from the the basics to a full practice of Maha Bandha. Notes that further illuminate the lectures, as well as anatomy images and a downloadable glossary and pronunciation guide are included. A final quiz will test your your knowledge of the essential concepts and practices, and additional pranayama and asana classes are recommended and available on Glo to enhance your growth. Supplementary course materials enhance your learning and keep you accountable, while providing opportunities to integrate the teachings into your daily life. The course content is delivered to you via online streaming video with downloadable supporting documents, organized into 5 chapters with 10 instructional videos total. A final quiz will test your absorption of the material. You will also have access to helpful supplementary materials that are available for downloading and printing. The Discussion Forum is a place for you to post your experiences and questions as you move through the content, as well as to connect with other enrolled students and faculty. Total run time for this course is 2 hours and 33 mins.